%LIMG1"Pirinland" Amusement Park for EUR 100 M Might Be Built in Bulgaria's Razlog The Bulgarian company Alpha Finance Holding intends to construct an amusement park in the mountain resort of Razlog, the newspaper Pari reported Tuesday. 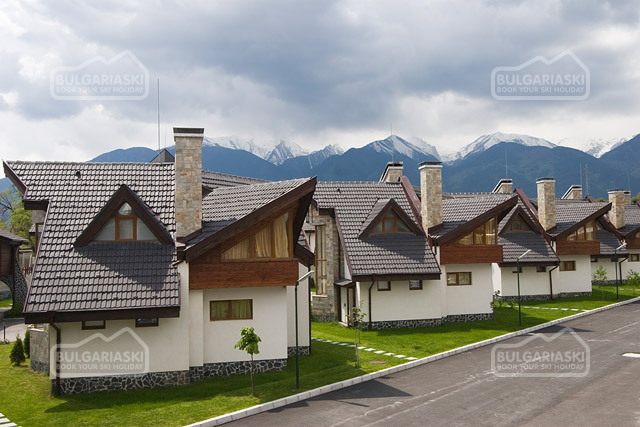 The holding is currently developing several different projects for the new amusement park, which is expected to cost about EUR 100 M, and will be named "Pirinland" after Pirin Mountain located nearby. The Pirinland is supposed to be located on the territory of the former cellulose and paper plant in Razlog, which has been closed down years ago, on a plot of 1000 decares. The Pari Daily quotes the Razlog Mayor Lyuben Tatarski as saying that the construction of an amusement park is only one of the opportunities for the utilization of the land of the former cellulose factory. 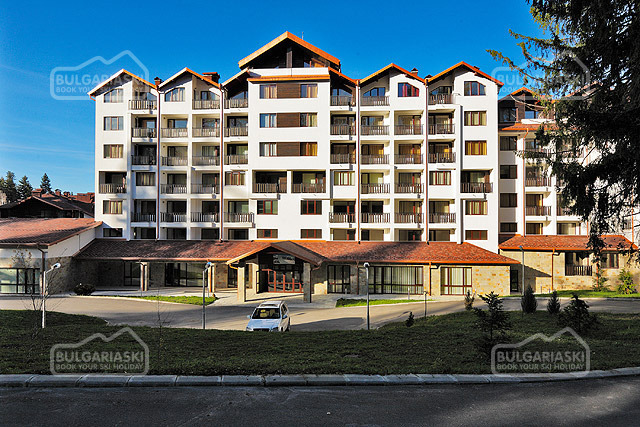 The town of Razlog is located very close to the mountain resort town of Bansko in southwest Bulgaria. Please, post a comment on Pirinland Amusement Park for EUR 100 M Might Be Built in Bulgaria's.